By the early 70s the tide of political opinion on ‘comprehensive redevelopment’ had begun to turn, fuelled in part by high profile cases such as Covent Garden, and in part by a worsening economy with high taxes on development. In January 1973 the new Secretary of State for the Environment, Geoffrey Rippon, announced an adroit decision on the public inquiry. The GLC could save face, and retain oversight of the redevelopment of Covent Garden. But no new roads were to be built, and the conservation area would be expanded. 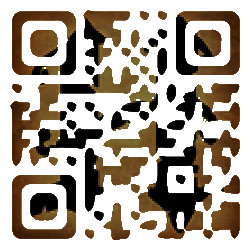 Most importantly, 265 additional widely dispersed buildings were protected by listing. This made the planned wholesale redevelopment impossible. A battle had indeed been won by the people of Covent Garden. But it was only the beginning. The authorities were required to work out a new plan with formal community involvement. 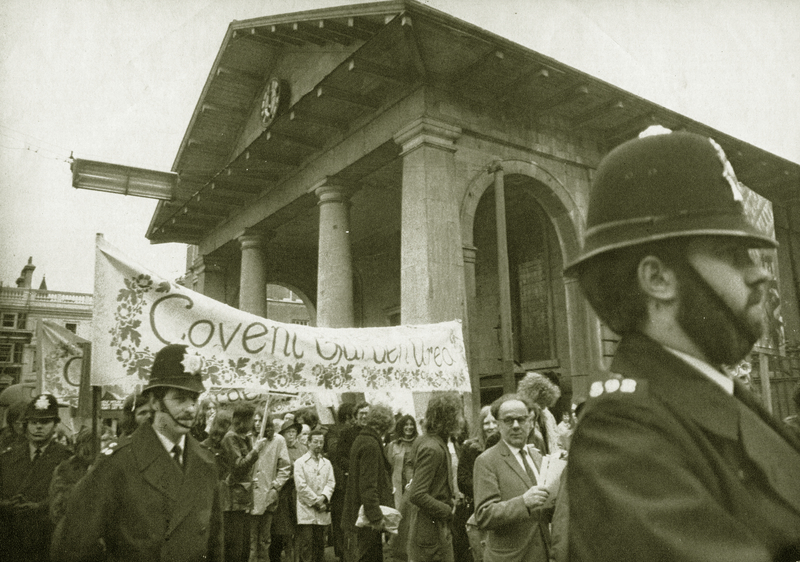 So the ‘Covent Garden Forum’ was set up in 1974, a neighbourhood council with 30 elected representatives including residents, businesses and other local interests. Chaired first by Austen Williams, it held extensive local consultation and met every 6 weeks for over 10 years. 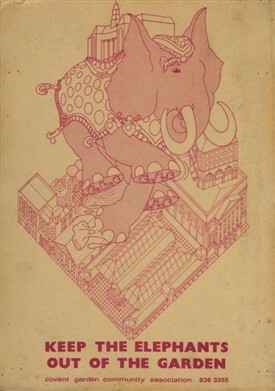 The CGCA published its own famous alternative plan: ‘Keep the Elephants out of the Garden’, which was largely adopted in the final ‘Covent Garden Area Action Plan’ published by the GLC in 1976. After another inquiry the new plan was approved in January 1978. The CGCA’s delaying tactics up to 1973 meant that many housing blocks had been saved from the bulldozers, but they were in a terrible state. While the Forum worked the ‘establishment’ route, CGCA continued its ‘grass roots’ pressure for improvements to the housing stock and new affordable housing throughout the 1970s. 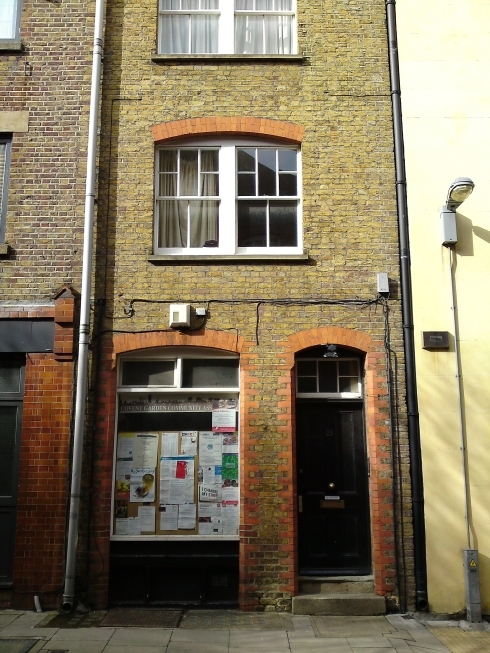 The GLC claimed that the cost of rehabilitating old buildings as housing would be prohibitive. But CGCA members countered by setting up the Community Housing Association to develop the first new family housing in the area since the war - making new flats out of 3 derelict properties in Shorts Gardens with help from Camden council and just two small grants. 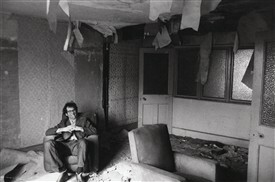 Repair and improvement of all local authority and housing association dwellings began, and the community maintained pressure until over a thousand flats were brought up to modern standards. Buildings that had been emptied, such as Stirling and Siddons, were rehabilitated and re-occupied. Sandringham Buildings West and Newport Buildings on Charing Cross Road were not saved, but Vale Royal House flats were built on part of the site rather than the planned hotel. Even Trentishoe Mansions at Cambridge Circus, vandalised by the GLC, was acquired by Camden council as part of a development deal for offices, and brought back into use as flats.